Showbiz National Talent was founded in 1988 with the idea that a dance competition could be more than students performing on a stage. Those same principles continue today with an experienced staff that takes pride in making our clients feel welcome and come away from each event looking forward to the next one! Showbiz has maintained its reputation for professionalism and integrity, while remaining a consistent hallmark of the dance industry. Showbiz continues to set itself apart with its dedication and attention to detail at the competition and with the relationship with our clients. Teachers will be greeted like they are part of a family rather than a client and will feel confident that their choice to attend Showbiz will be a wonderful selection for the entire studio family. Dance students will know that at Showbiz, they will dance for a very strong panel of judges and that every detail is noticed and appreciated. They will never have to worry about the integrity of the scoring. 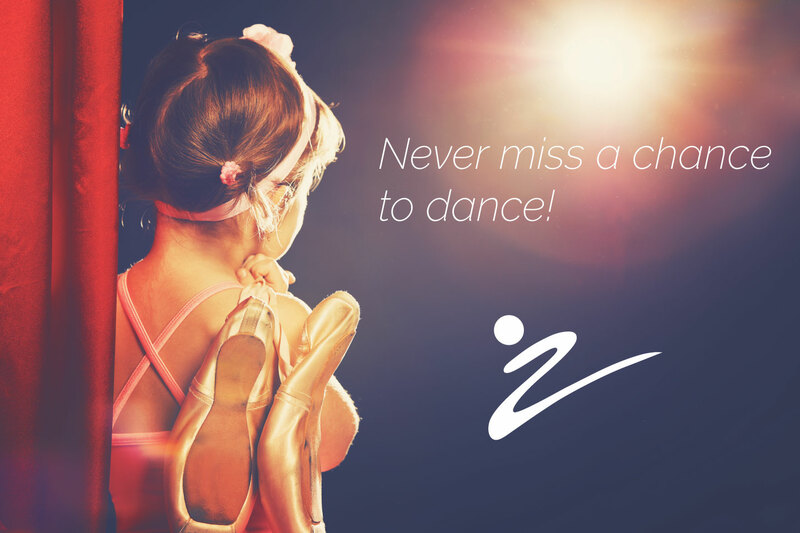 Our mission is to provide you the best experience at a dance competition, and it's a mission we take very seriously. For that reason, we actively speak with our studios about our product and listen to their thoughts and comments. The Showbiz staff is composed of current and former dancers and entertainers from many facets of the industry, and they are here to help your studio and students to be the best they can be! Join us this year and experience the Showbiz Tradition for yourself! Because while some things inevitably change, the quality, integrity and level of excellence that you have come to expect stays the same.